Cut a decent sized square of felt. Cut a spiral with a scalloped edge. Trust me, it seems harder than it really is. Take the outside edge of the spiral and start rolling it up tightly. Dab glue along the inside edge as your rolling to hold all the layers in place. 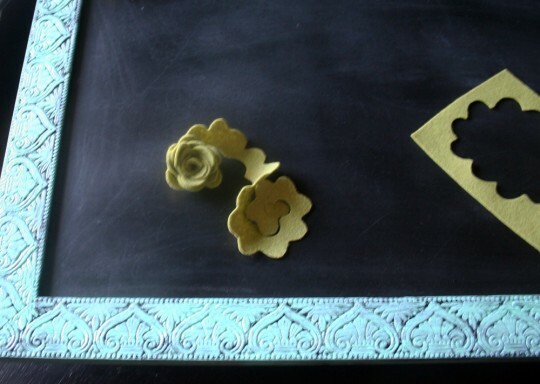 If you need a better explanation, see the simpler rosette tutorial. Finish the flower with a nice little dab of glue and voila! 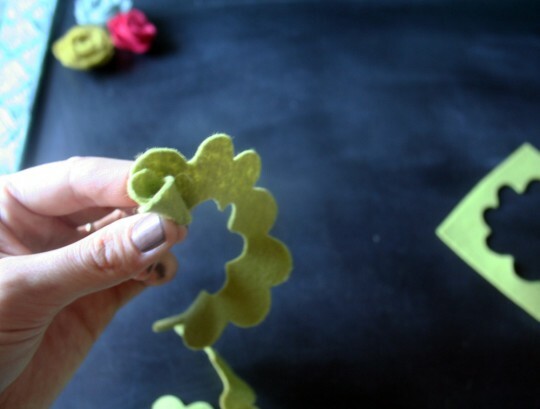 Now if you want to make a larger flower, just repeat the process. 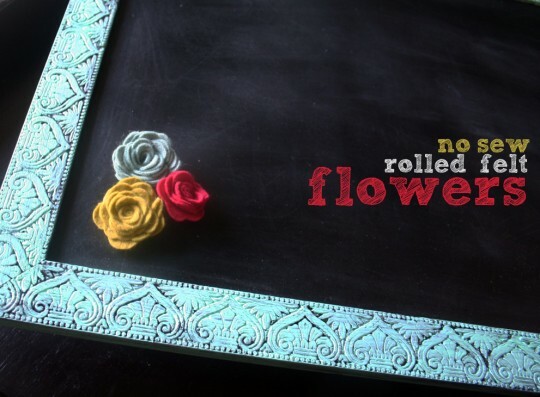 Cut a new spiral with a scalloped edge, but instead of rolling it into it’s own flower, glue the outside edge to your first flower and continue rolling. I sure hope that makes sense… brain is hurty after a long day. Here’s a single, double and triple sized. I was about to seriously carried away with the large one and had to reel myself in before it ended up being the size of my face. You could technically start with a larger square of felt to end up with a larger flower, but sometimes I like to make things difficult for no reason at all, sooooooo. Yeah. It works for me to do it this way though! And this is what it looks like when you start making a bunch of random flowers for a wreath, but don’t have a wreath to put them on. Hair clips, perhaps? cutest freaking things I’ve seen in a while. THANKS MORGIE! I love this! I was just thinking that i needed some kind of fresh approach to the rosette. Thanks for sharing and I love your blog! Brilliant! I love this way sooo much. Must.Make.Wreath.Now. Man, Morgan! you are inspiring me so much! we just bought a house and move in in 11 days! i am going to make so much of these .. especially because it’s starting to get freezing here in Nashville, TN! i cannot wait! i have already made one of the wreaths that you inspired me to do in the spring and will have to make more this winter! (if i spelled anything wrong.. i have some sorta feverish achy sickness)! 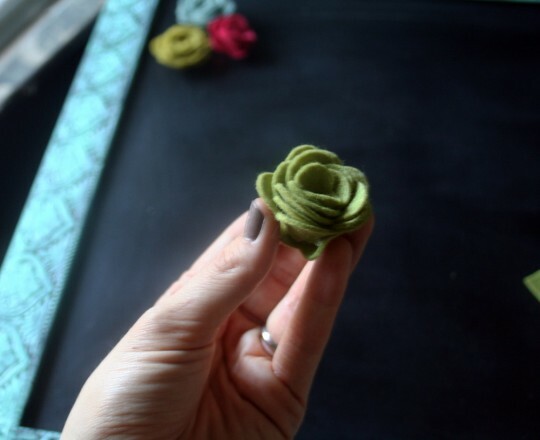 love that rosette tutorial, one of the nicer ones I have seen! 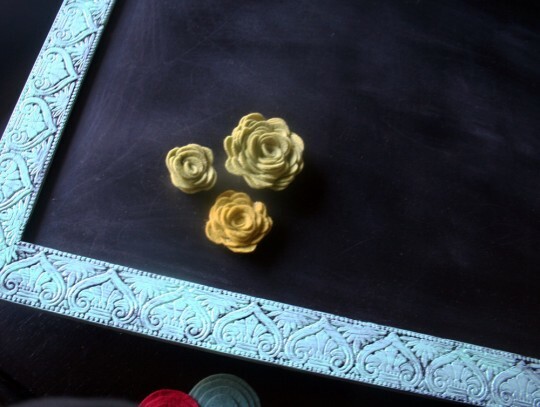 I have been looking for simple felt flowers like this! Thanks for the help! Love these! I can’t wait to make them. Thanks for sharing! Love all your flowers, so pretty all together! I want to make a wreath this year for Christmas, think I will be using a few of your lovely flowers to decorate. 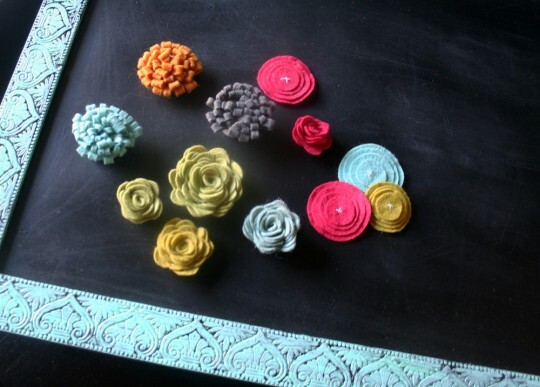 Thanks for the inspiration….love me some felt flowers. Came over from One Pretty Thing. This is a wonderful tutorial. I’m definitely giving these a try. 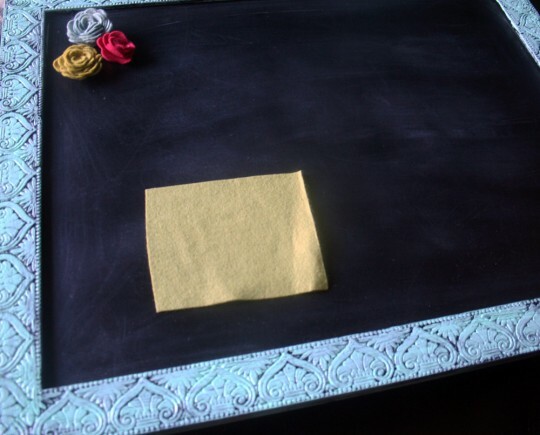 Would you mind sharing a source for your felt? The soft pastel colors are gorgeous and I never see those shades at my local fabric store…are you getting the felt from Etsy, perhaps? Love the easy to follow directions for the rosettes. Love them. I still find it amazing to be able to type a few words in the computer and find what you are looking for. Yours was the first site I tried, and want to thank you. I am glad Lisa asked about your felt source, and thanks for sharing that too. 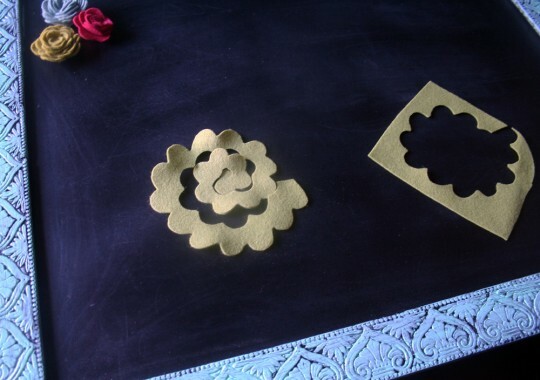 I can’t wait to try these ….. did you use regular scissors and just made the scallop design as you cut? These are great, thanks! I did find that it was easier, for me, to only have one edge scalloped. It may mean more cutting, but it gave me an easier edge to roll along and a nice flat bottom for whatever mounting I wanted. I can’t wait to make more of these, you have a great tutorial! Holy cripes!! These are so awesome! I don’t have any scallop scissors but you can bet I’m gonna go buy me some now! Thank you so much for this great idea!!! Thank you so much for sharing this tutorial! I cannot wait to make a fun festive headband for my little girl’s first photos with Santa!